Video Who Put The 'M' In Manchester? No One Can Hold A Candle To You is a song that appears on the Who Put The 'M' In Manchester? DVD. 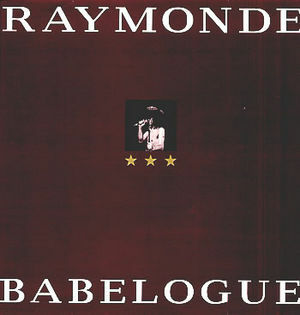 It was originally written and released by Raymonde. This page was last modified on 9 August 2014, at 16:53.